Jacques Saadé, founder of shipping line CMA CGM, died on Sunday June 24. Although he retired from running the company several years ago during the restructuring of its finances, his son remains CEO and his family remains a major shareholder in the firm. His death marks the passing of a generation who built the container shipping business from the 1970s onwards. Arnold McKinney Moller died in 2012, C. Y. Tung much earlier in 1982 and only Gianluigi Aponte of MSC now remains. There is no one to follow them, for the container shipping business has changed. Jacques Saadé pursued a familiar strategy of leveraged growth, acquiring new ships as he successfully rode the cycles of the global economy through the turbulent 1970s and into the expansion of the 1980s. Profits may have been modest, but they were compensated for by growth in revenue. 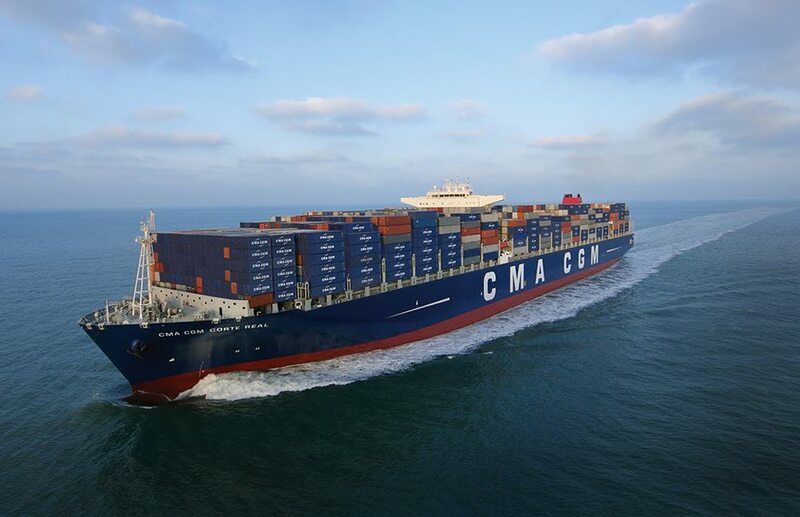 One of Mr Saadé’s triumphs was his acquisition of the French state shipping company Compagnie Générale Maritime, the first in a string of purchases that propelled the renamed CMA CGM to become one of the three largest shipping lines in the world. Such acquisitions represented an earlier wave of consolidation in the shipping sector, reflecting the full impact of increasingly automated container operations. What gradually emerged in the early years of the twentieth century was a number of large shipping lines that offered a network of services that spanned the world. Jacques Saadé grasped this early on, enabling him to reap the potential of economies of scale that such networks promised. So why are there no Jacques Saadés anymore? A big reason is that the sector is simply not profitable enough. Another is that the present business model has reached its limits of innovation. To do what Jacques Saadé did in the 1990s would require huge amounts of capital which, with the low returns in the sector, would be a struggle to pay back. The Saadé’s, McKinney Moller’s, Tung’s and Aponte’s of this world controlled their companies as personal fiefdoms. Such family enterprises would find it difficult to raise the sorts of investment required for today’s container shipping sector. That said, technology is beginning to transform the sector. This is where the new Jacques Saadé’s are likely to gravitate towards.